Aprox 600 feet of road frontage on I985 and E Ridge Road. Potential commercial, possible light industrial. 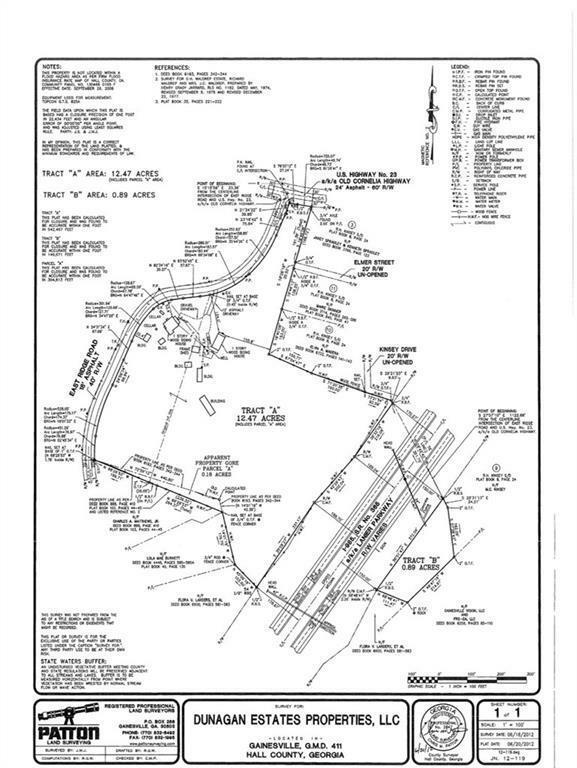 Aproximately 13 acres.